It has been a really good month for Dungeon Fantasy RPG powered by GURPS! Not only are we getting Monsters 2 but Douglas Cole of Gaming Ballistic, the man who brought us “Hall of Judgment – a Dungeon Fantasy RPG Supplement” has his second book that has been funded “The Citadel at Norðvorn”. It is time to sharpen your sword and return to Norðvorn! 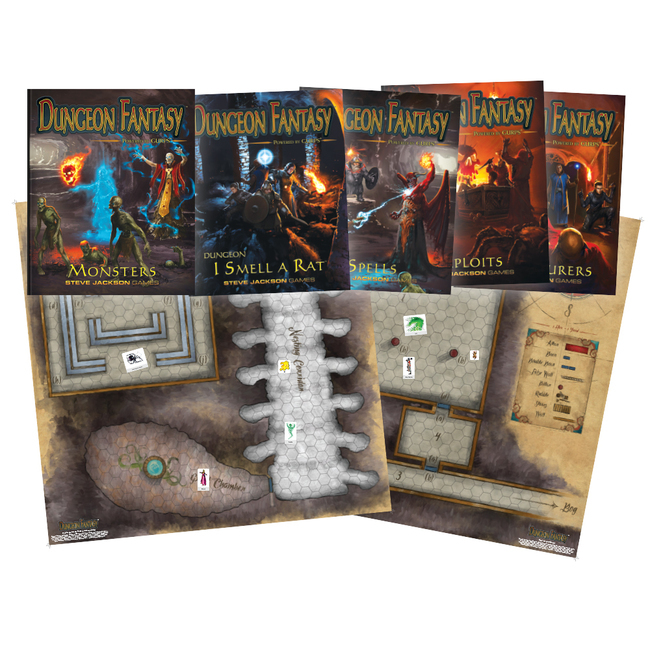 Dungeon Fantasy Role Playing Game now available in Print and PDF! Just select your preference from the drop down box.